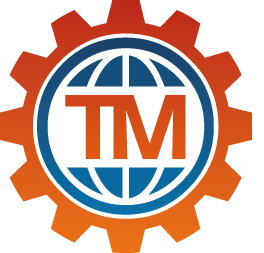 At TradeMachines our mission is to make the machine business smart. We connect machines buyers and sellers all over the world and provide them deep insights into the market. As part of our small engineering team, you will work closely with other members to create and run our different services in production. We are working on a big variety of technical challenges (marketplace, data pipeline, data science, scraping …) based on a modern architecture. - Transform stories into features.